One of the main factors that people take into account when deciding whether to buy an electric car or not concerns the expected battery life. It has become a rather obvious problem more recently, as we’ve grown used to our smartphones having issues with keeping their electron levels high enough to last throughout the day. Furthermore, many of us are experiencing a sudden drop in performance on our phones after two years, especially when it comes to holding a charge. Will that affect BMW EVs in the future? It’s a legitimate question since the batteries used on cars like the i3 and i8 are also using Li-Ion cells and do seem to be basically the same but on a considerably bigger scale. Well, according to BMW’s head of battery development, Andreas Raith, that won’t be a problem according to the data gathered by the Bavarians. 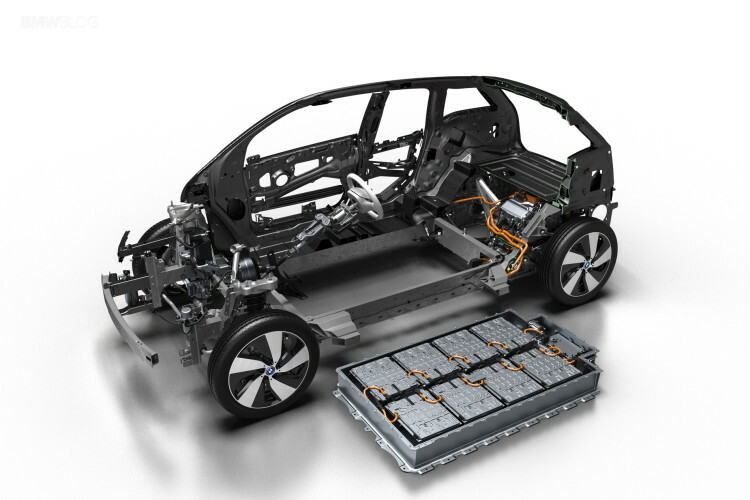 According to him, the fact that BMW claims that the batteries will actually outlast the car itself and make EVs just as durable as internal combustion engines is not just a marketing claim. Speicherfarm auf dem Gelände des BMW Werkes in Leipzig kurz vor der Einweihung am 26. Oktober 2017. “It’s not a marketing statement, those batteries are designed to last as long as the vehicle,” Raith said to Car Advice in Munich. “We can prove that with the field data that we see today coming in from our existing fleet of plug-in hybrids… it’s fair to say and I think it’s a statement for the entire industry and community, everyone is so concerned about [battery] life time and the engineering community as a whole takes a very conservative approach to preserving those batteries,” he added. That is also the case with internal combustion engines. Test a 15-year old car and you’ll also notice a drop in performance, especially when it comes to HP and torque figures. 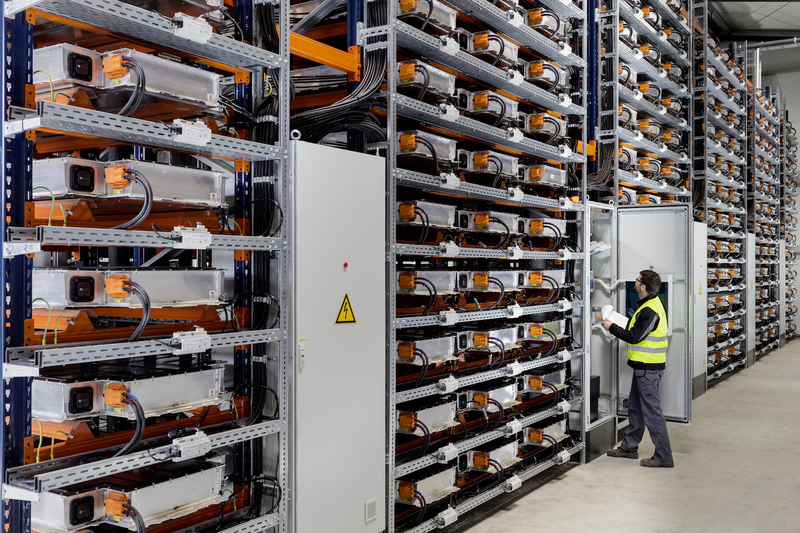 However, unlike ICEs, batteries can be used after they have served their purpose inside an EV for a variety of purposes, in certain industries or personal households.